Find out how pumpkin skin care products can benefit your complexion. The onset of autumn means pumpkin is popping up in everything from your morning latte at the coffee shop to fresh-baked muffins at the grocery store. When it comes to skincare, though, pumpkin isn’t just a novelty. 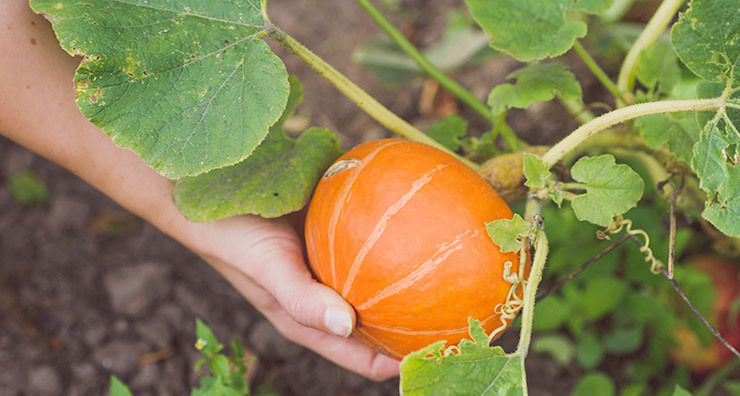 This seasonal squash is packed with potent agents that, when featured as ingredient in skin products, can improve the health and appearance of your complexion. The naturally occurring enzymes and alpha hydroxy acids in pumpkin are highly effective at exfoliation. Those enzymes work to break down the oil and debris dwelling on the surface of your skin that can clog pores and lead to breakouts. Alpha hydroxy acids do a stellar job boosting cell turnover, which translates to brighter, more radiant skin. Pumpkin is also a serious overachiever in the nutrition department, containing vitamins A, C, E and zinc to nourish skin and protect against damaging free radicals that can contribute to irritation and aging. 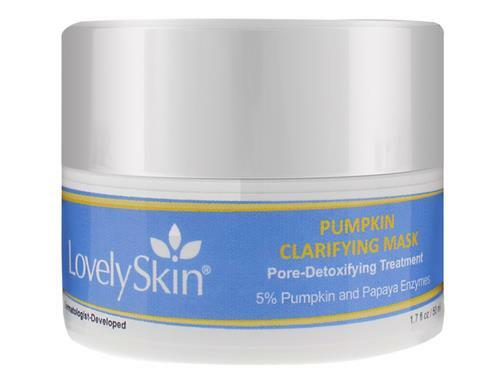 LovelySkin Pumpkin Clarifying Mask: Featuring pumpkin extract to moisturize, exfoliate and shrink enlarged pores, this mask also has self-warming properties that make it the perfect skincare treat during chilly autumn weather. Pair it with a cup of tea or hot cocoa and your warmest socks for a DIY spa night! 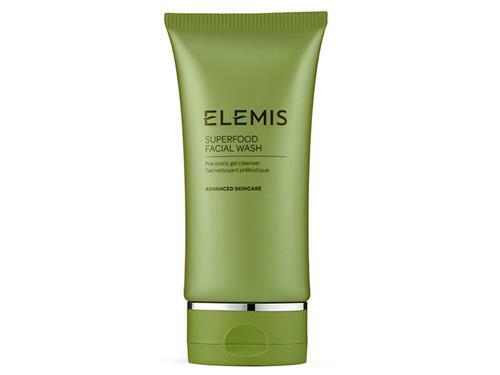 ELEMIS Superfood Face Wash: Add this face wash to your skin’s diet for a little bit of pumpkin spice and everything nice. As you ensure microbiome balance with broccoli seed, avocado and pumpkin oil, other active ingredients like wheatgrass and kale help bring out a beautiful, luminous complexion. 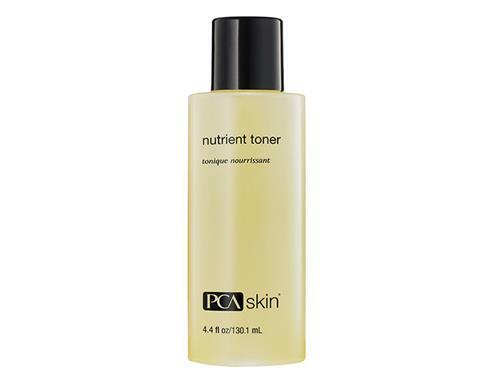 PCA Skin Nutrient Toner: Reduce the appearance of enlarged pores and slough away dead skin cells with this pumpkin wine-based toner. Thanks to its lineup of vitamins and enzymes, your skin will be left positively glowing. 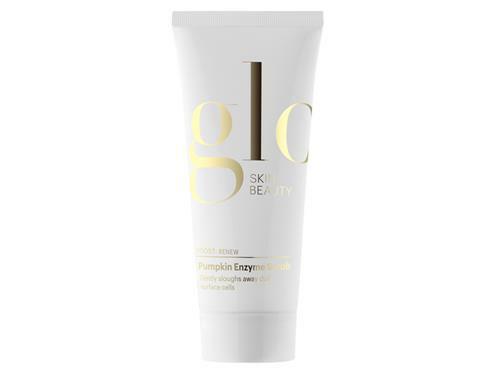 glo skin beauty Pumpkin Enzyme Scrub: This multi-functional, pumpkin-scented scrub features both physical and chemical exfoliants—jojoba beads and enzymes, respectively—for especially effective results. Apply it up to five times per week to polish away dull cells dwelling on the surface of your skin to reveal the fresh, renewed complexion underneath. 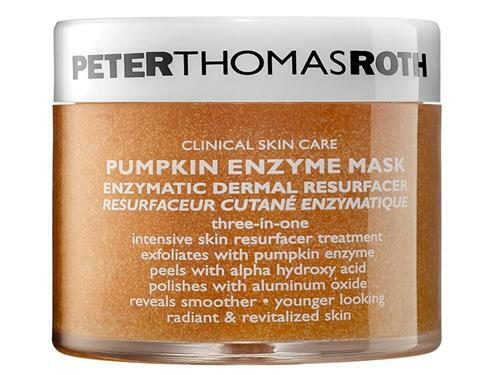 Peter Thomas Roth Pumpkin Enzyme Mask: Address dull or aging skin and smooth fine lines with this triple-action exfoliation treatment. Formulated with pumpkin enzyme, alpha hydroxy acid, and aluminum oxide crystals, this clarifying mask reveals smoother, younger and more radiant skin. 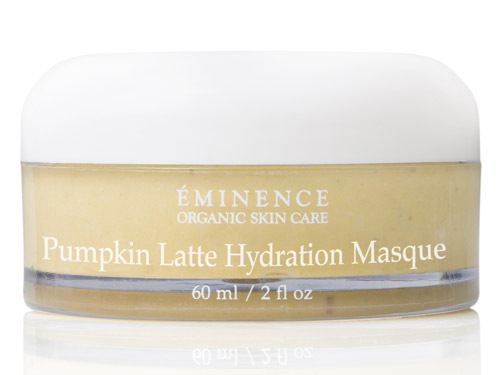 Eminence Organics Pumpkin Latte Hydration Masque: Soothe and hydrate dry skin with this pumpkin puree-packed mask. The creamy texture and moisturizing formula is sure to soothe any rough patches and flaky spots. Did we mention the scent is heavenly? Which pumpkin skin care products have you tried?